You can’t tell me that this has not happened to you. I know it happened to me as a child, repeatedly. Brought back some memories when I would visit my grandparents. 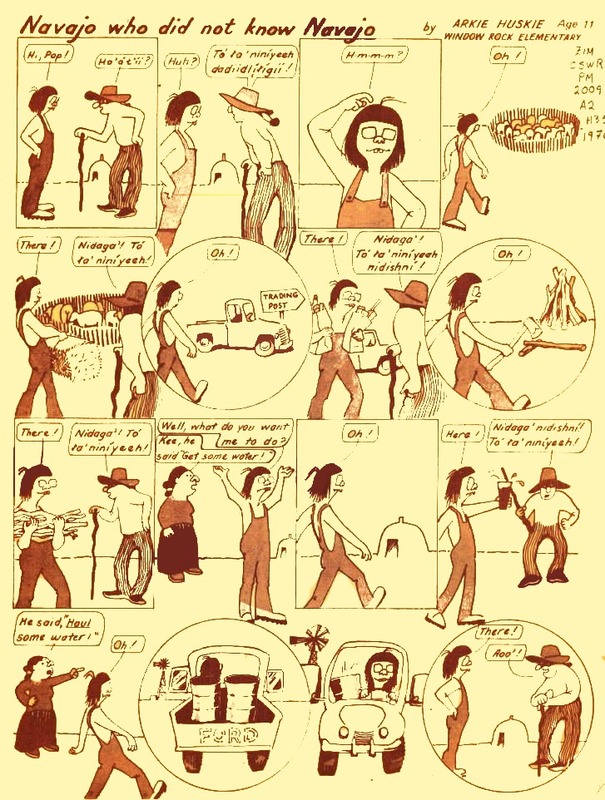 Comic is from a Navajo reader in the UNM Digital Library.